Dr. Thomas Lucking is a licensed psychotherapist who has split his career between solving two types of problems – digital and human. He has worked for large technology companies like Microsoft and Texas Instruments as well as small churches and counseling centers. Currently Dr. Thomas maintains a private psychotherapy practice in Northern California. He also works with people nationally and internationally as a personal life coach. Dr. Thomas is on staff part-time at a residential addiction treatment center and teaches in a master’s level counseling psychology program. 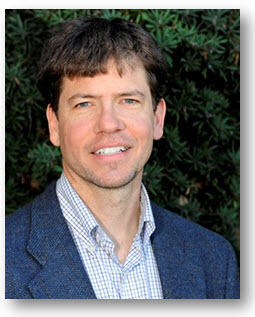 Dr. Thomas has received degrees in counseling psychology, theology, and completed his doctoral research on the effects of digital technology on human well-being. He has created and successfully implemented a digital therapeutic modality called 167 Therapy that focuses on extra-therapeutic empowerment. Where human growth, change, and healing are concerned 167 therapy says one hour a week is not enough. Dr. Thomas is unique in this approach as he brings his theory of empowerment to all 168 hours of the week. This combined with regular feedback enhances his clients’ experience to deliver lasting positive change.